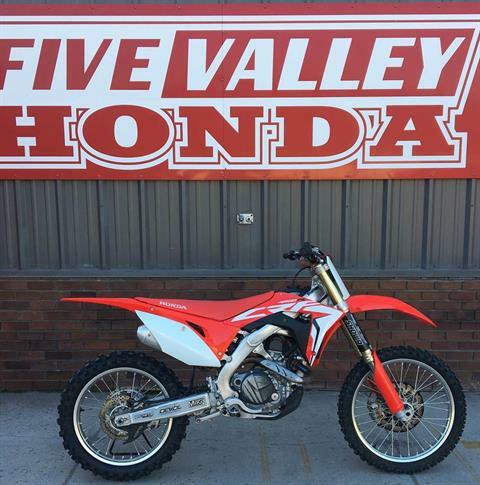 Five Valley Honda Yamaha is located in Missoula, MT. 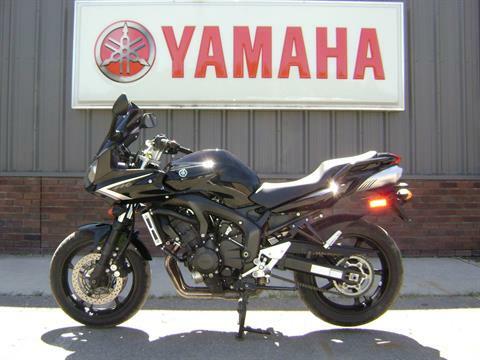 | New and Used Inventory for Sale | Honda, Yamaha and more! 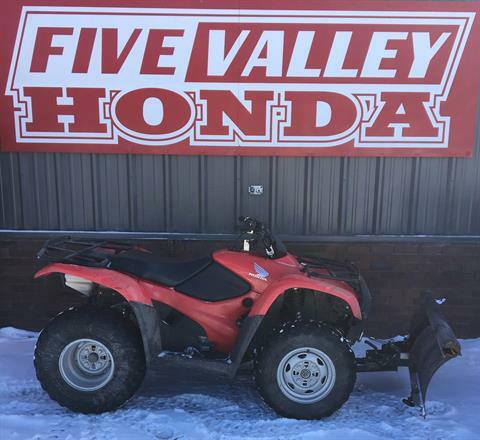 Five Valley Honda Yamaha is Missoula, Montana's source for full line Honda Powersports vehicles (Motorcycles, ATVs, Side by Sides, Scooters), locally owned & operated since 1979. 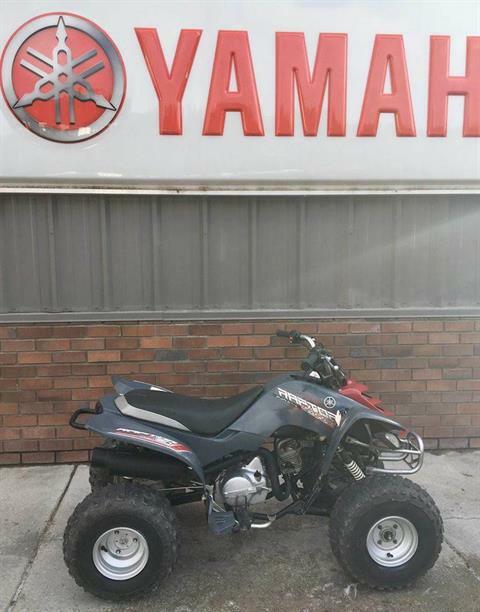 We are also a franchised dealer for Yamaha ATVs and Side x Sides. 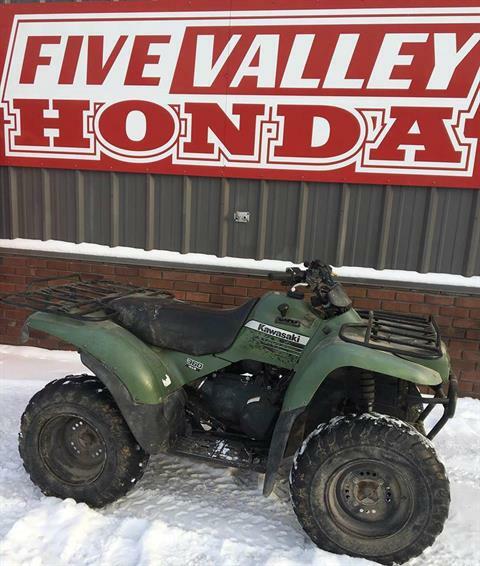 Serving the Missoula area, Bitterroot Valley, and Western Montana region, we provide a full service center for our customers. 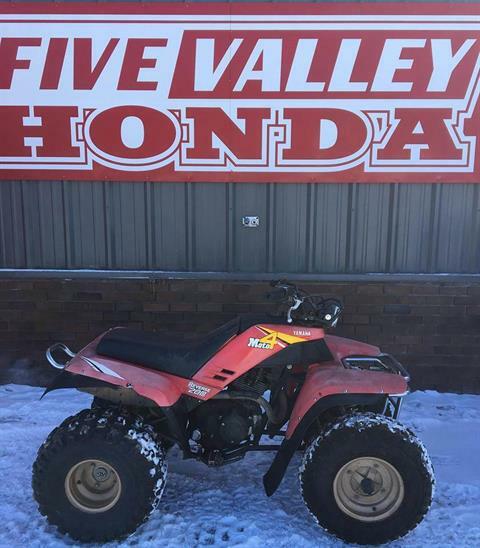 A well-stocked parts and accessory showroom complements our selection of Honda & Yamaha vehicles for all your recreation and utility needs. We pride ourselves on the friendly relationships with our customers, reflected in the satisfied clientele we're privileged to serve in our community. Work, Play, or a little bit of both? 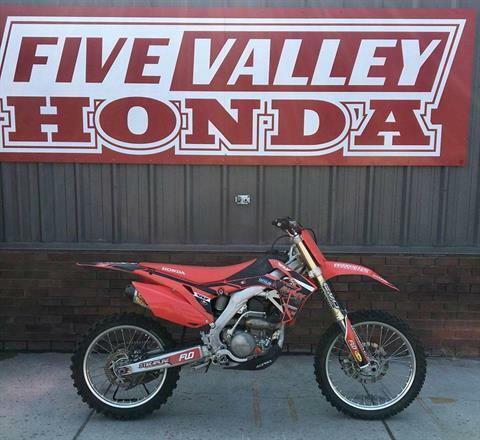 Five Valley Motorsports has what you need for your next adventure, or to get your work and chores done. 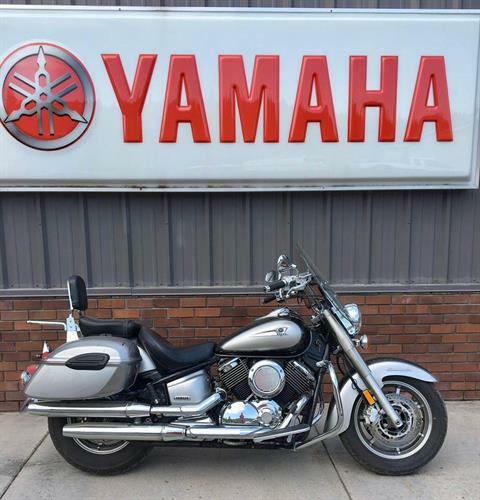 We're here to help you choose your next powersports vehicle with a great selection from Honda and Yamaha! 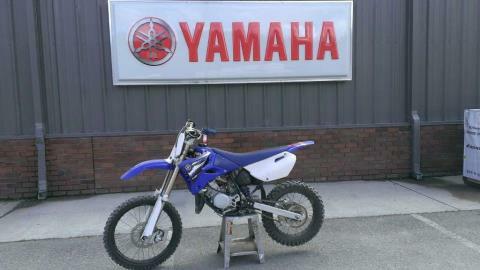 Very good condition - ready to ride! All side-by-sides face the same challenges, but it’s how they solve them that sets Honda’s Pioneers apart. Smart technology. Superior materials. Refined engineering. 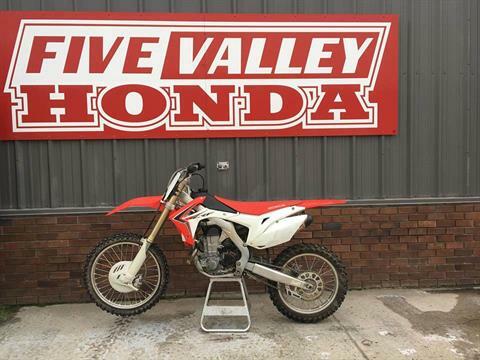 And something nobody else can match, Honda’s well-earned and world-famous reputation for reliability and overall quality. And the farther you go or the harder you work, the more that means.